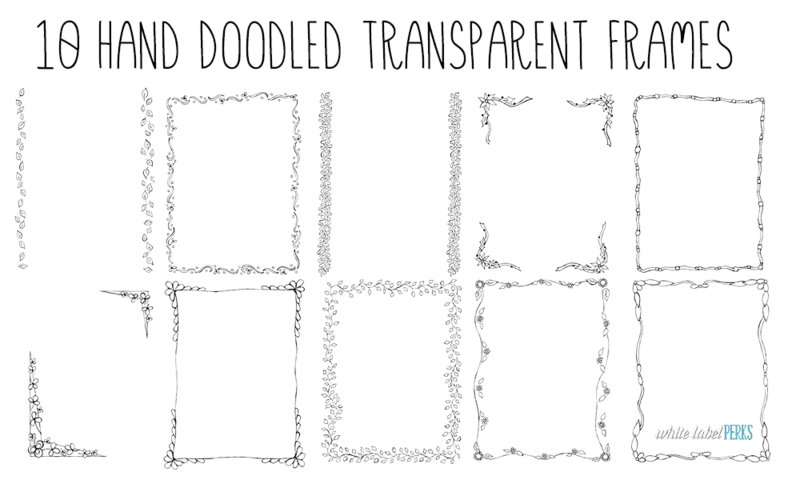 These whimsical hand drawn frames are wonderful for use in journals, workbooks and other fun printables. These frames were designed by Kelly McCausey and have not been marketed elsewhere. The files in your package have no branding attached. You can add your own branding and edit, give or sell as you wish. You may not offer PLR or resell rights to your customers. You’ll get the 10 individual PNG design images and a PSD file with all 10 designs shown. 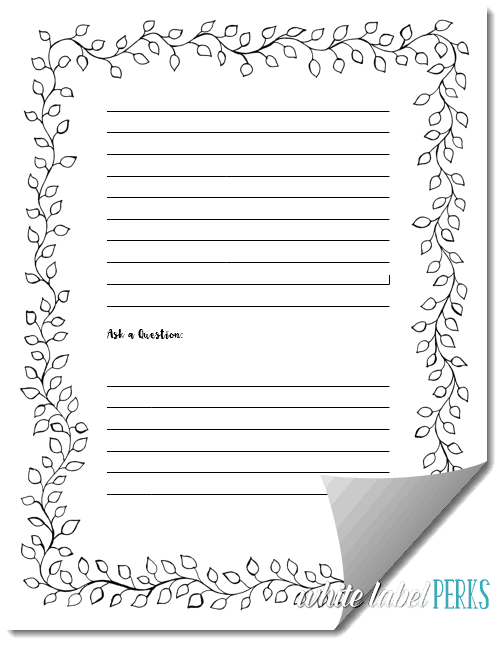 Suitable for 8.5 x 11 inch pages.